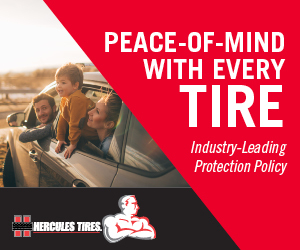 For over 60 years, Hercules has been quietly redefining value in the replacement tire industry. We do so by continually giving our customers the performance they demand, the choices they desire and the affordability they deserve. And we deliver it all with a unique combination of cutting-edge expertise and old-fashioned integrity. 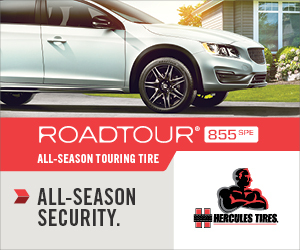 The result is a better, smarter, more convenient tire buying experience for today’s car, light truck and SUV drivers. Every business claims to be the best. We just are the best. Our satisfied customers speak for themselves, in saying we have exceeded their expectations and continue to provide amazing service beyond just a tune up or tire rotation. Read the reviews and testimonials from your Northridge, CA neighbors. Also, take a moment to check out all the auto repair services we can assist you with. 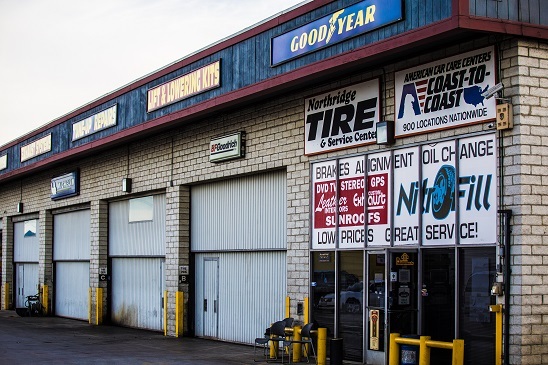 If by now you aren't convinced that we are the best tire and auto repair company, then call, click, or stop by, and see how our friendly staff will go above and beyond to help you with your auto repair needs.